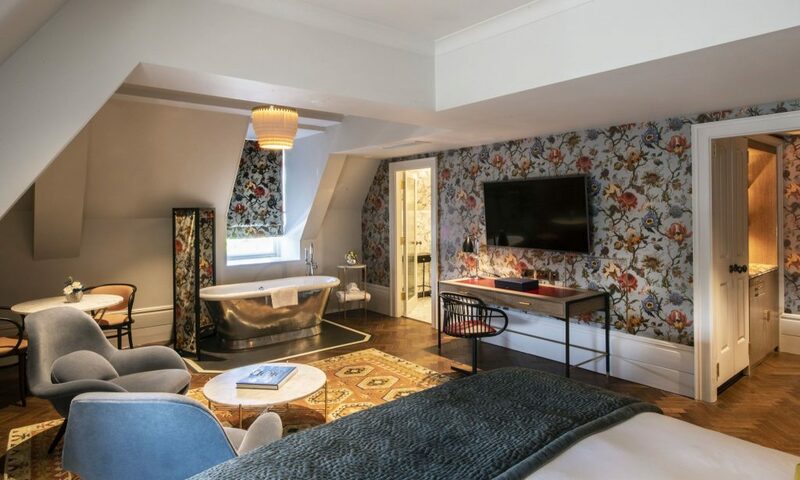 Voted Number 3 hotel in London in the Condé Nast Traveler Readers’ Choice Awards 2018, The Bloomsbury a 1928 Sir Edwin Lutyens, Grade-II listed building on Great Russell Street in London has been recently transformed. 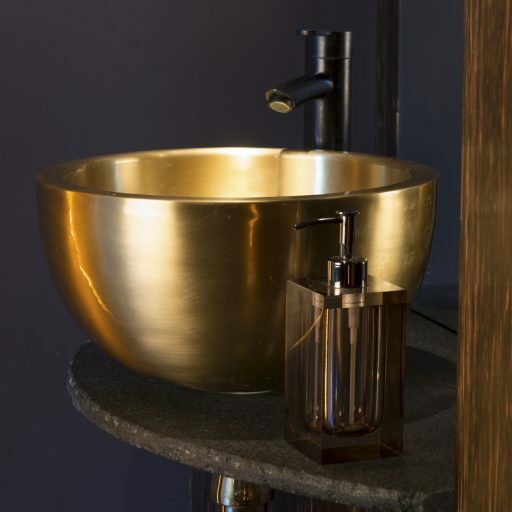 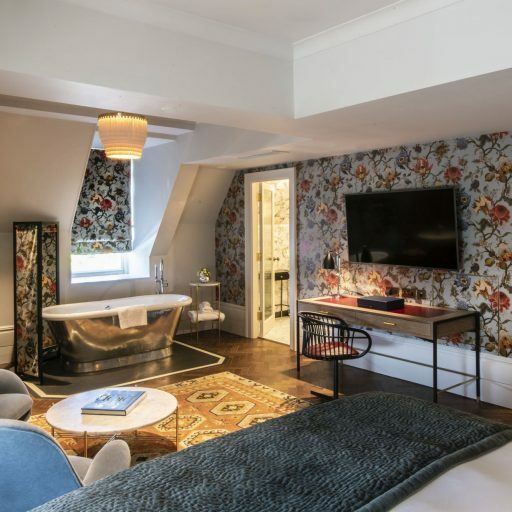 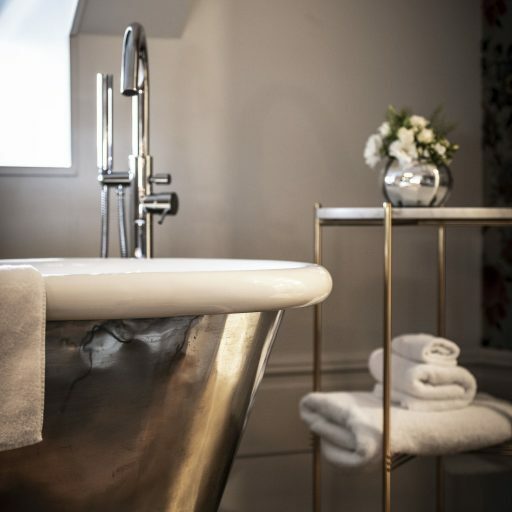 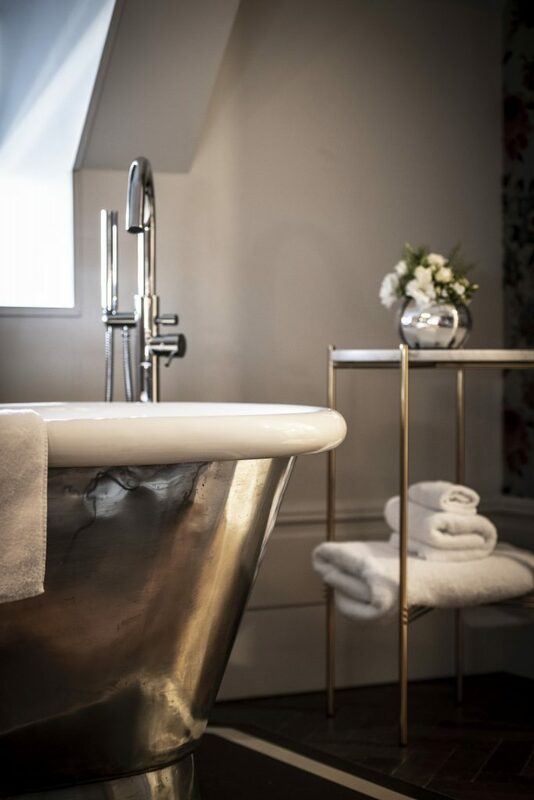 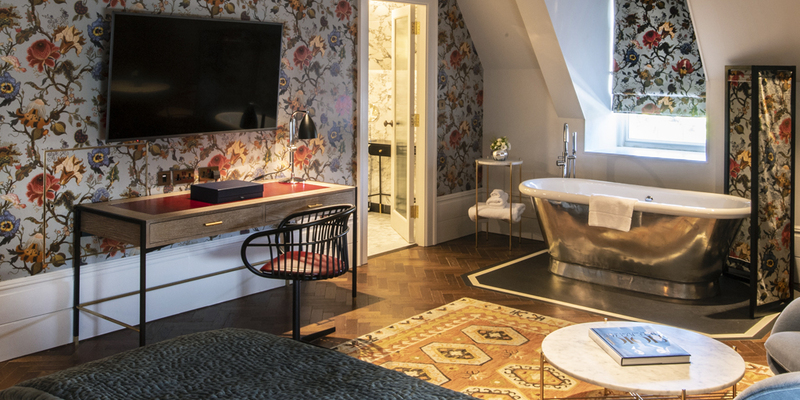 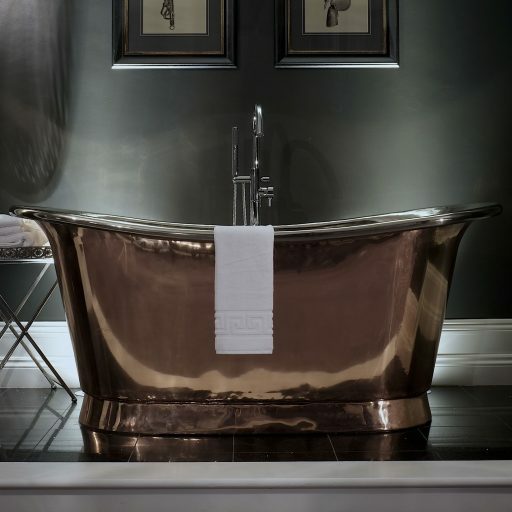 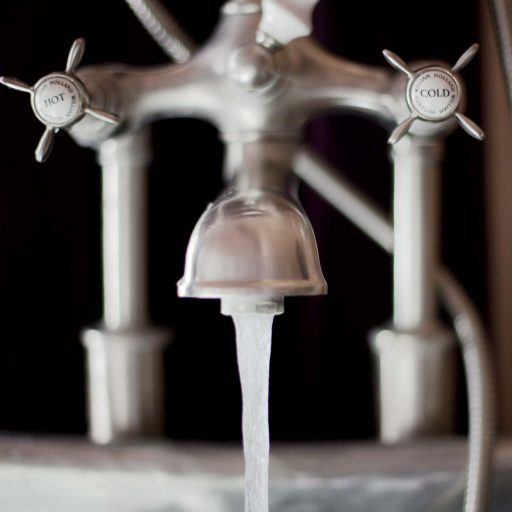 A Deco-Modern melting pot of iconic design, Hand crafted copper and tin baths peak from behind ornate Art-deco screens, and gentle natural tones lend a sense of peace and tranquillity to the luxury Studio Suites. 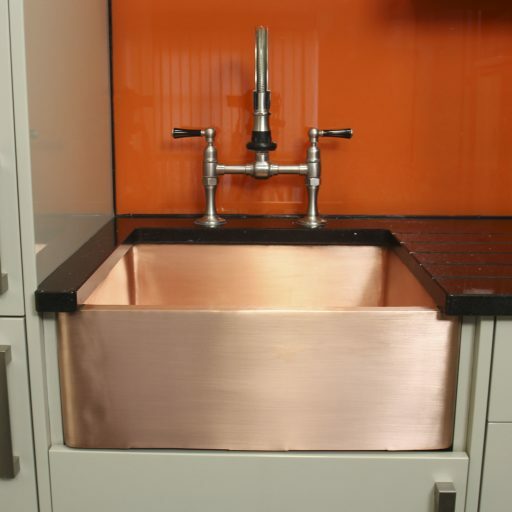 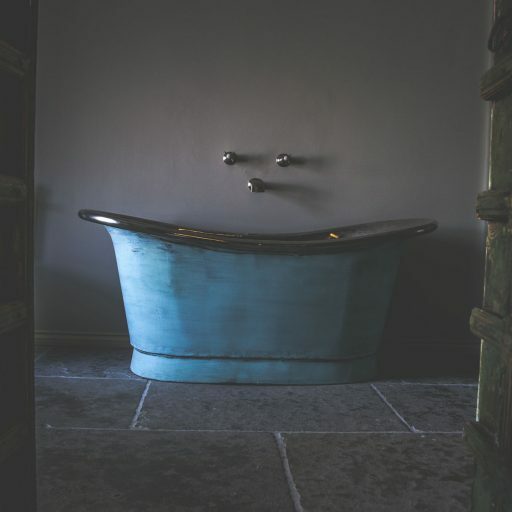 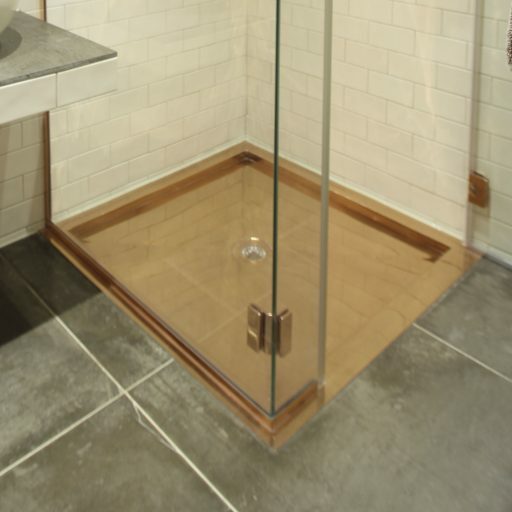 William Holland supplied the Tin Aequs bath with Enamel Interior.